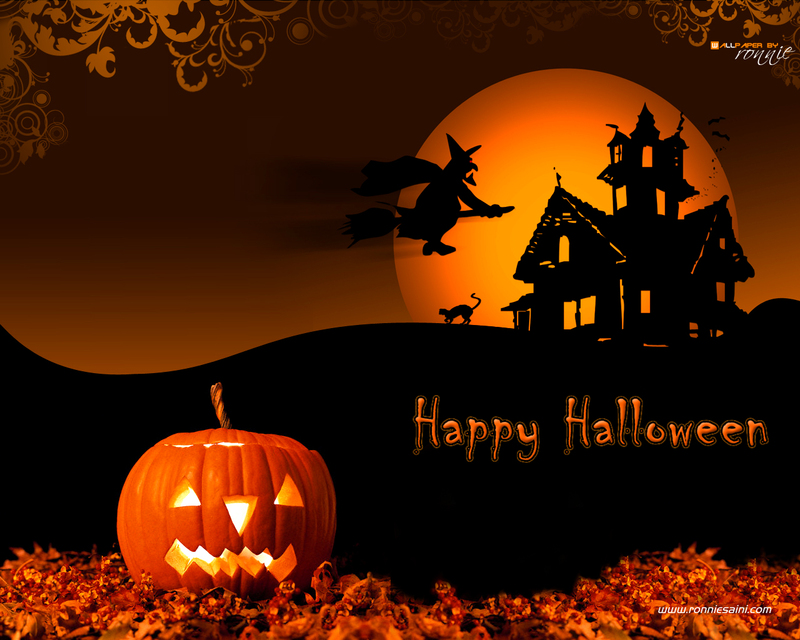 October 31 is Halloween Day here in the United States. This Sunday afternoon, several of my neighbors will take part in a Pumpkin Carving Competition. I will not be competing but will be there to add my two cents. While Halloween Day is filled with lots of fun activities for children and their families, this important American tradition perplexes me with its weird blend of mystery, magic, and superstition. Stores and specialty shops drain the blood of the Halloween buffs. Witches and skeletons, in black and bloody orange, scare the living from house fronts. Haunted houses and parks echo with screams of frightful delight. Ghoulish jack-o’-lanterns, gouged out from big-bellied pumpkins, ward off evil spirits. Happy children, decked out in costumes, flit from house to house for candy free. Adults, in a macabre feast, play out fantasies behind masks so true. Spider webs of superstition still cling. The dead and undead with witchcraft dispelled. Death is just a trick of the gods, Precious. Be happy! Give me some more of that treat. Great photo – Halloween has changed a great deal over the last 50 years in America – even the last 10. A kind of general adult Mardi Gras in October, especially, it appears, on the West Coast. Thanks for your comment, Angela. For good or for bad, I’ve not been able to connect with these festivities.